Branding committee member city of Be'er Sheva area of culture. 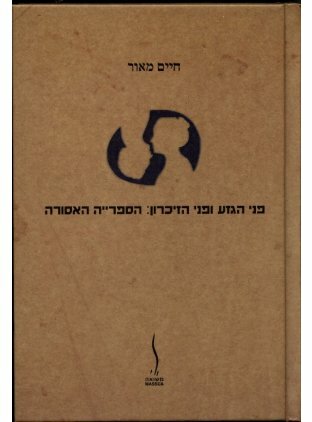 Organizing a two-days conference under the subject: Portraits of Cain - Representations of Others in Israeli Contemporary Art. At ubg and at The Open Museum, Omer. Lecture on "memory work" at conference “Museums, Memory, Performance”. ubg.